This Critical Mission Response Rig is built for the Patrol Officer in mind that is the first arriving officer on scene at any Active Shooter Scenario. Often times the Patrol Officer is out gunned and ill-equipped at these dynamic scenes. This armor package will put the odds back in the officer’s favor. 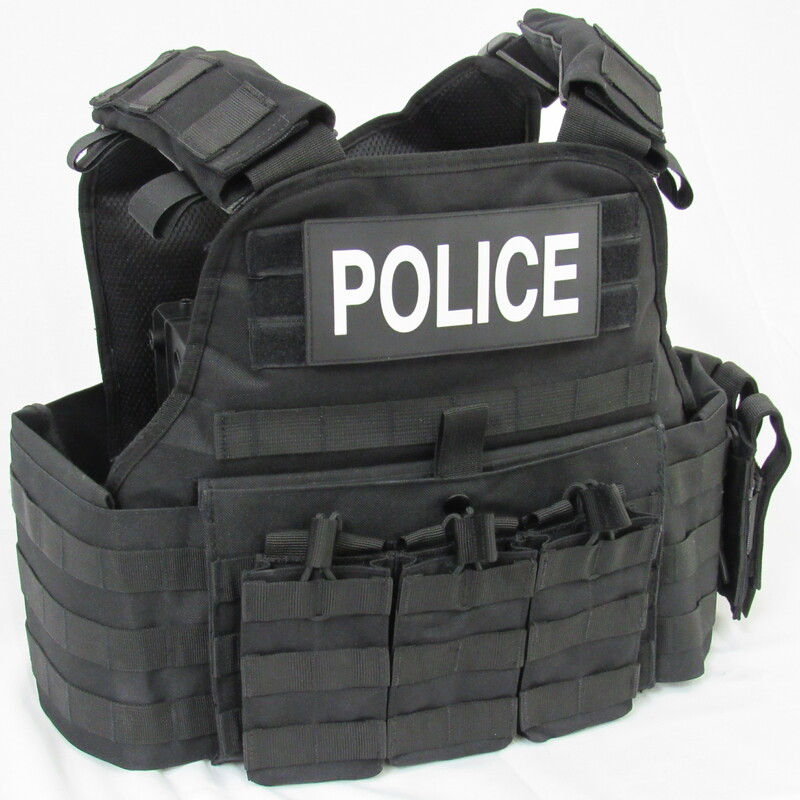 It is designed to be donned and doffed rapidly within 12-16 seconds for most officers. It is designed with armor piercing rounds protection in mind. (2) OSS NIJ 0101.06 ADVANCED LIGHTWEIGHT Level IV Stand Alone, Multi Hit Plates (Ceramic) SAPI/ESAPI and single curved to fit the body and offer comfort for longer deployments. They are multi hit capacity and only weigh in at (ONLY 5.5lbs) !.